#badjokemonday is all I have to say. Made for Sainsbury's at Analog Folk, this is an ongoing series of illustrated cheesy (& foodie) jokes and puns. 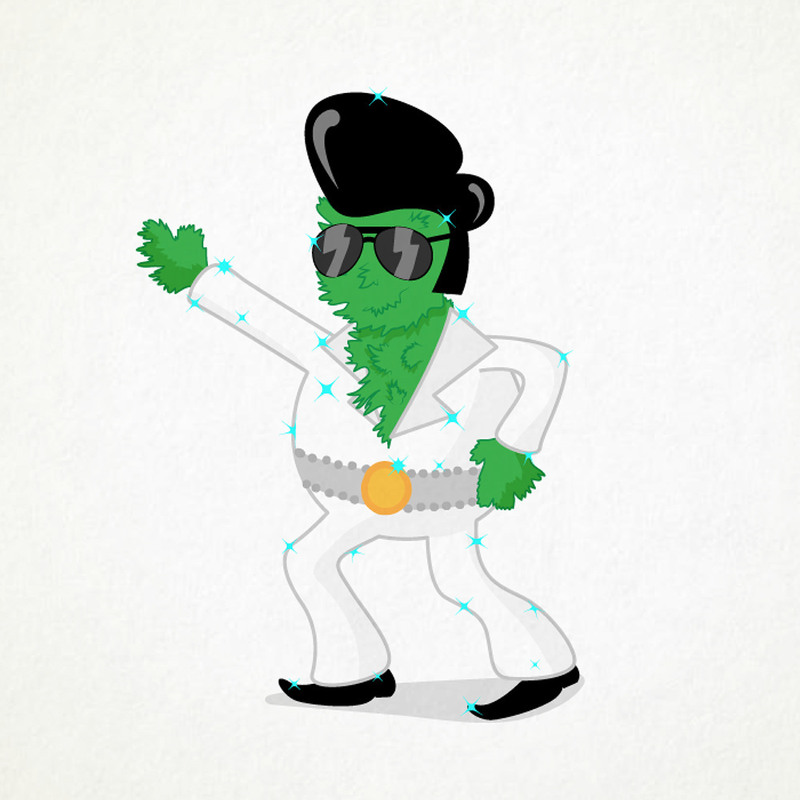 The style has evolved slightly, but remains overall playful and naïve, to mirror the tone of the jokes. Featuring such cackers as "What’s left after an explosion at the cheese factory?" "De-brie." and "What do you call a peanut in space?" "An astro-nut." 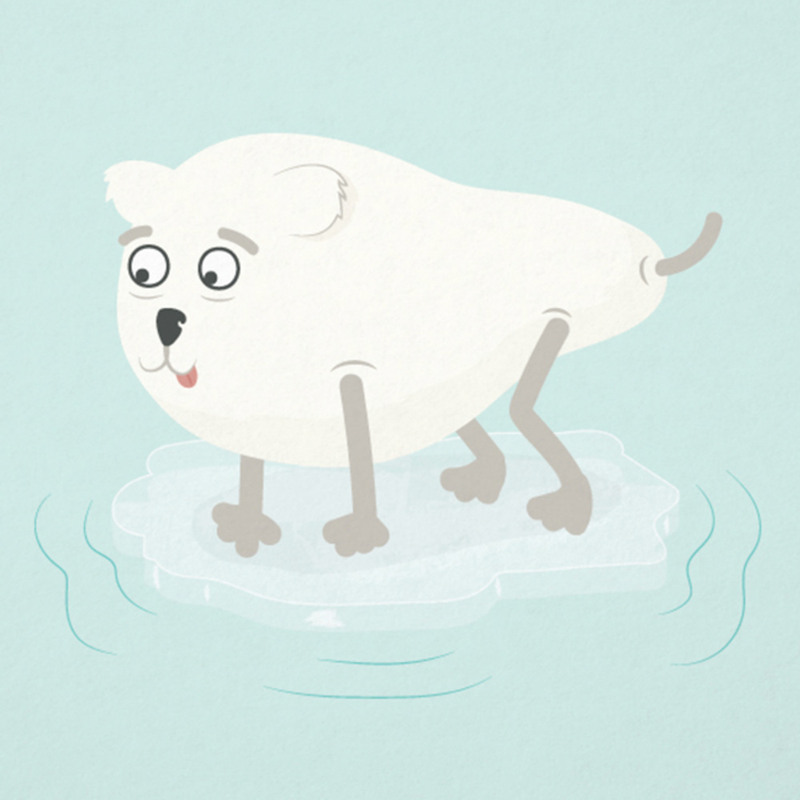 What's the most dangerous fruit in the arctic? The polar pear! What do you call a pea with a long face? 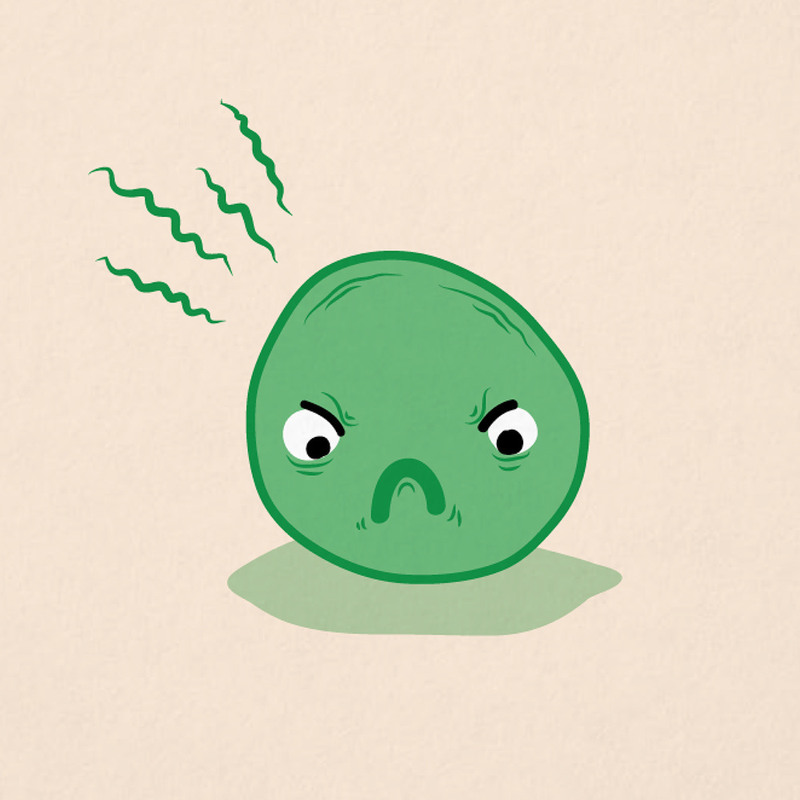 Grump-pea. What is the laziest carbohydrate? 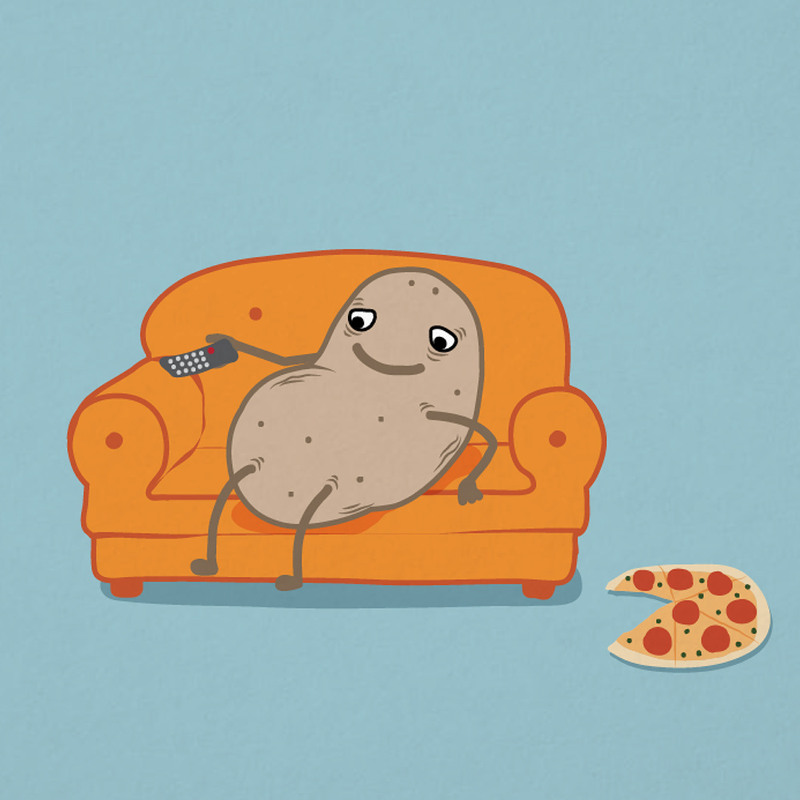 A couch potato. 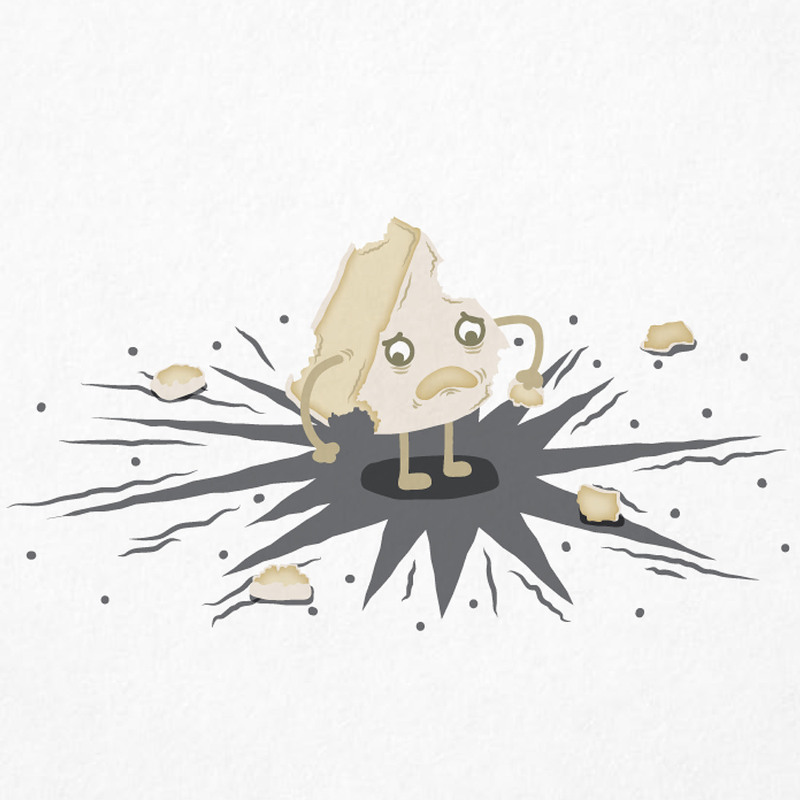 What’s left after an explosion at the cheese factory? De-brie. 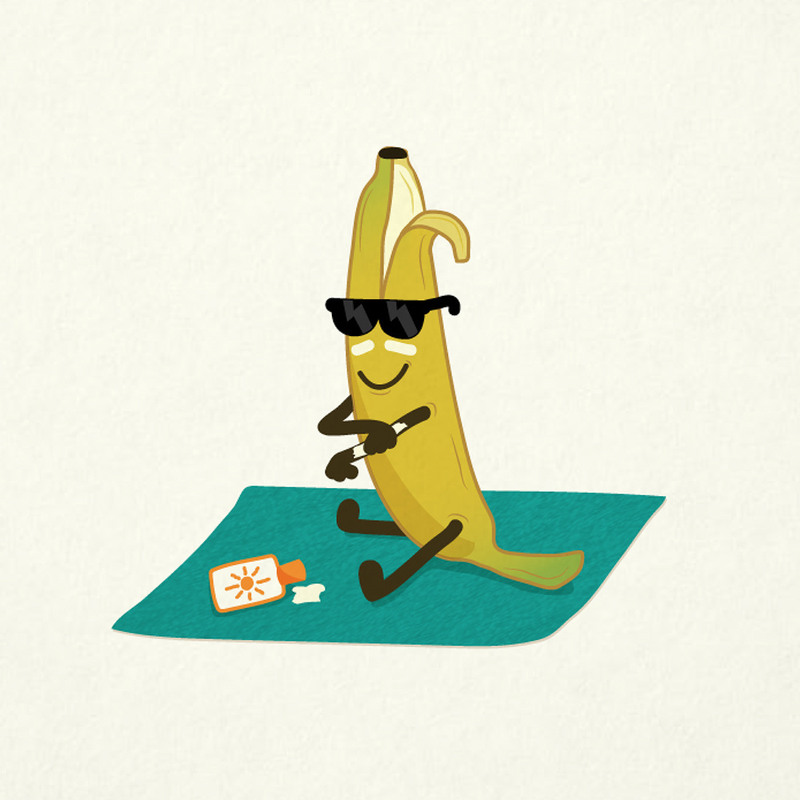 Why do bananas wear suntan lotion? Because they peel easily. What’s round, white and giggles? 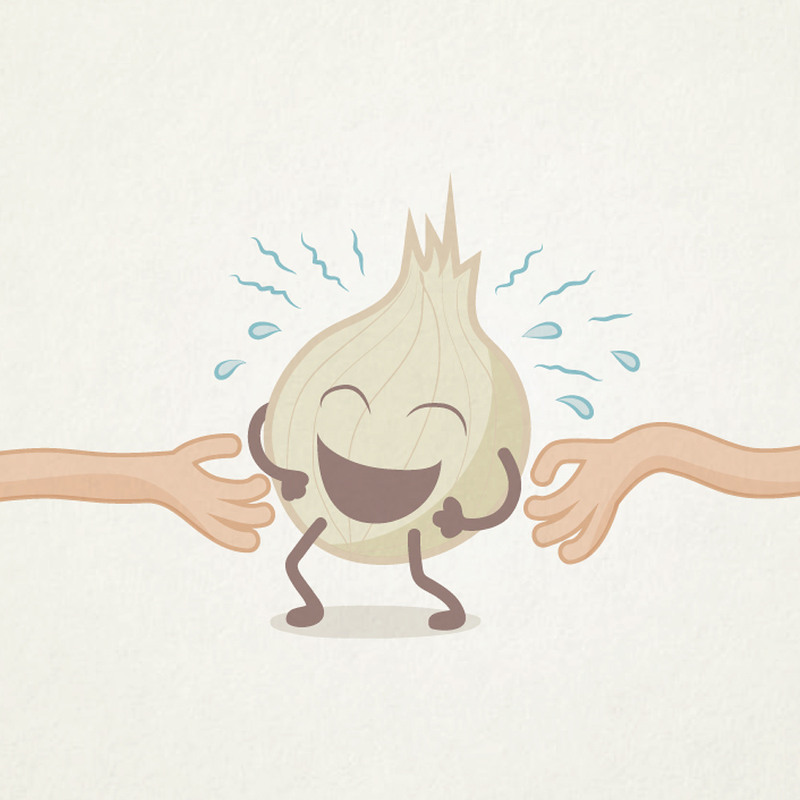 A tickled onion! 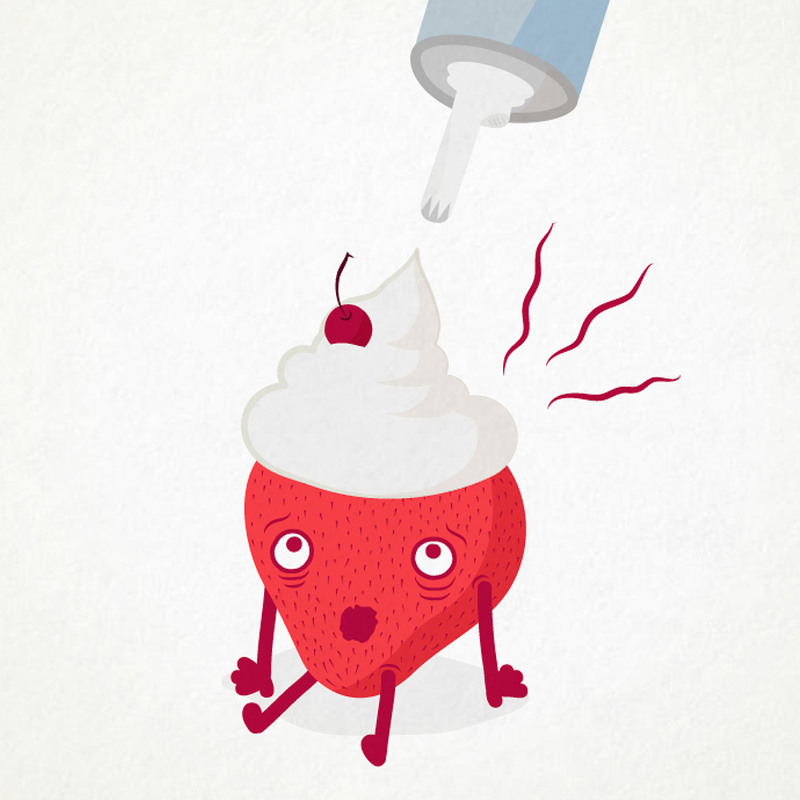 Which fruity desert can’t help being silly? 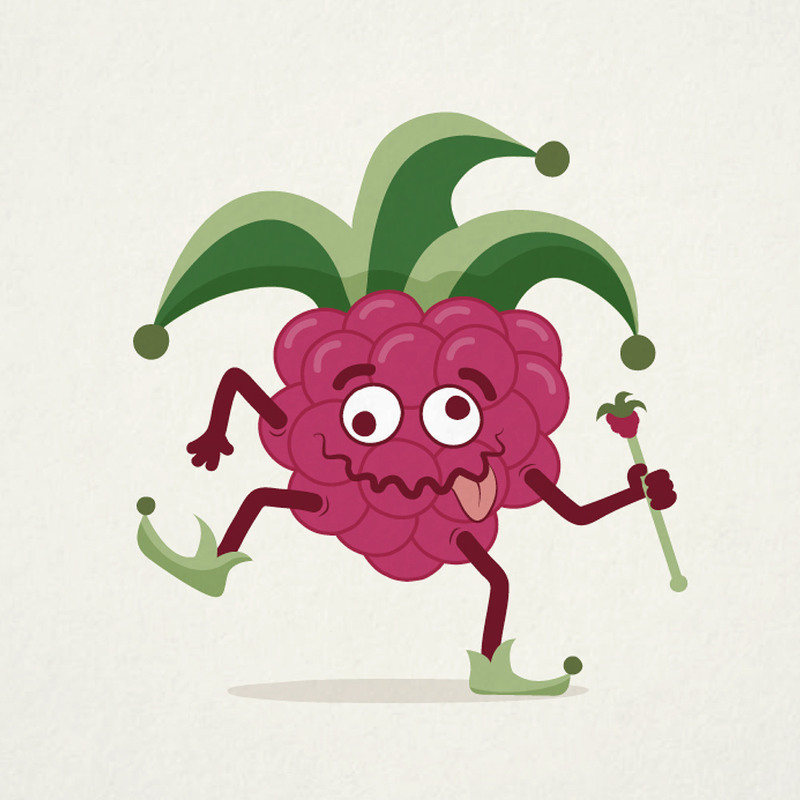 A raspberry fool. Which animal loves to BBQ the most? A g’rilla. How do frozen vegetables like to travel? On an icycle. What do you call a peanut in space? An astro-nut. What’s a scarecrow’s favourite fruit? A straw-berry! How do you make an ice cream milk shake? Give it a scare! What’s a DJs favourite vegetable? Beets! How do you make fruit punch? You give it boxing lessons! 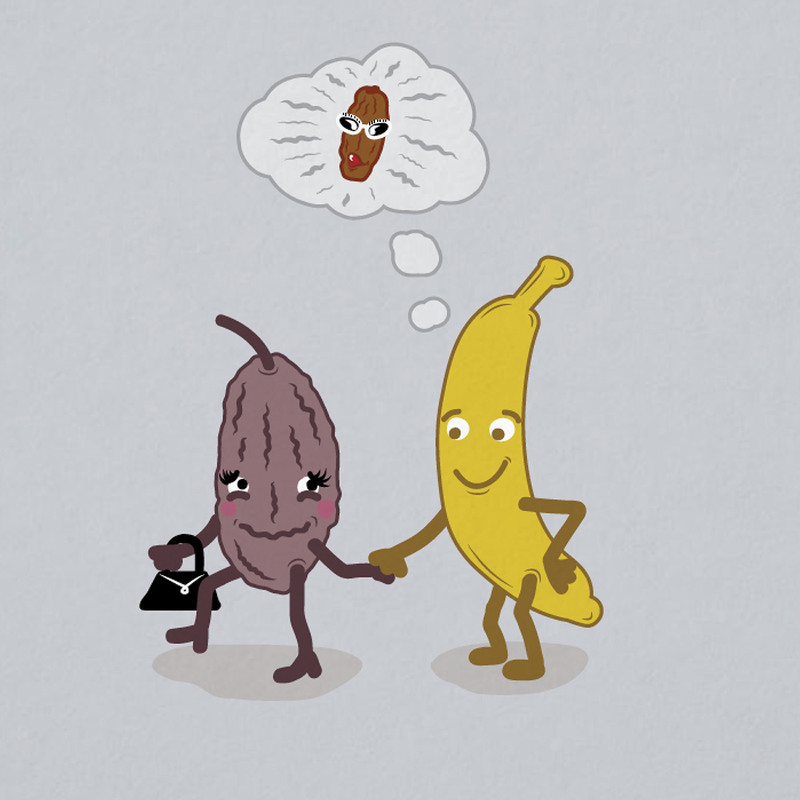 A series of illustrations designed for Sainsbury's weekly Twitter jokes.